Could the chickens be coming home to roost for auditors of collapsed financial institutions? PwC last week settled a $5.5 billion lawsuit in the US arising out one of the largest bank collapses in US history. The auditor had given the bank in question, Colonial BancGroup, a clean bill of health over a six year period prior to its collapse. In doing so, it apparently failed to detect a large scale fraud between certain executives within Colonial and their counterparts in a former mortgage lender, involving Colonial providing loans to the mortgage lender secured on assets which did not exist. The settlement comes just over a year after PwC reached a settlement in respect of another US audit law suit arising out of the collapse of financial brokerage MF Global. In that case, PwC had to fork out $65 million. This recent settlement is not the end of the matter. There are two more sets of proceedings awaiting PwC in respect of the Colonial fallout. So do the above settlements signal that auditors' chickens may be coming home to roost this side of the pond in respect of their audits of collapsed financial institutions? Perhaps, but I wouldn't hold my breath. PwC are of course involved in very significant litigation in this jurisdiction with the administrators of Quinn Insurance in respect of alleged failings in their audits of the insurance company. PwC have entered a full defence and estimate their costs in defending the proceedings will run to over €30 million. The discovery process alone in that case is said to encompass more than 40 million documents. 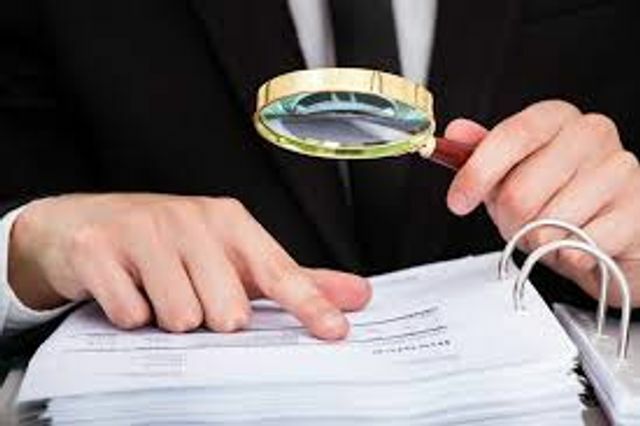 Their efforts in defending themselves will be assisted by a report issued in 2015 by the Chartered Accountants Regulatory Board into the audits of institutions later covered by the now infamous Bank Guarantee. This report essentially gave the actions of the auditors of the institutions a clean bill of health, finding that it was the auditing standards in place at the time, not the auditors, that were lacking. This of course is in sharp contrast to the recent criticism of EY made by Judge Martin Nolan when sentencing executives of Anglo Irish Bank and Irish Life & Permanent in respect of illegal transfers of funds from Irish Life & Permanent which were passed off as customer deposits. EY is currently being sued by the liquidators of the renamed IBRC over alleged failures in its role as Anglo Irish Bank's auditor. Both sets of proceedings are going nowhere fast so it may be some time before we see where the fault lines lie in this jurisdiction. The history that has happened here over the last few years, and the fallout of the Great Recession, has shown that what auditors do, matters. Auditors owe ultimate allegiance to the investing public; I think that is becoming more and more clear.